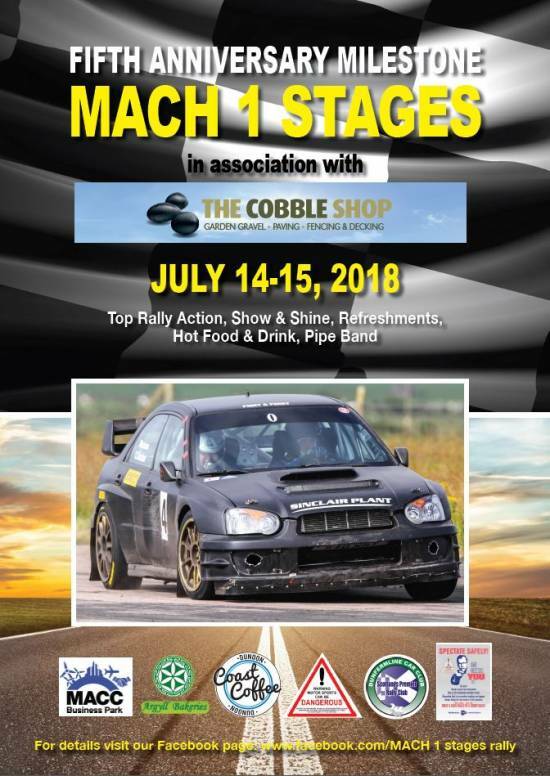 This is the 5th year of the successful MACH1 Stages Rally with over 90 cars entered which will make for a very exciting rallying weekend. 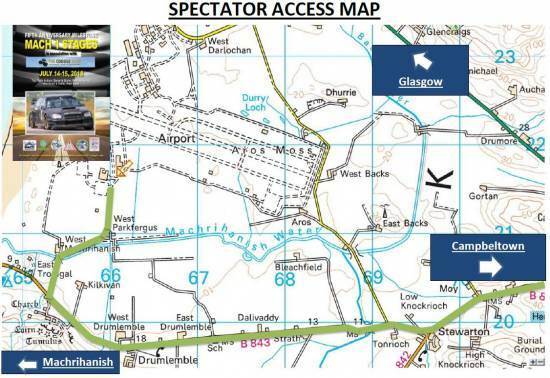 Stage 1 starts at 11am on Saturday but spectators gate is open from 9am. Don’t miss it!